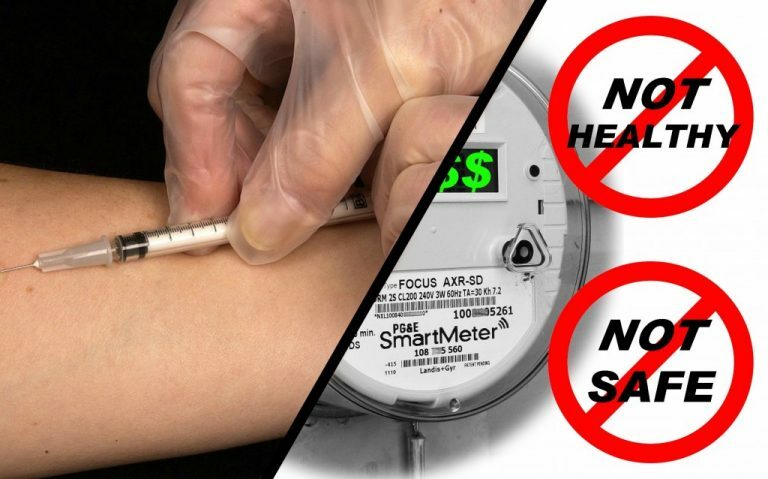 What Do Smart Meters And Vaccinations Have In Common? Jerry Day of FreedomTaker.com has produced an exceptional new video wherein he explains in detail what Smart Meters and Vaccinations have in common. It’s called “Conditional Acceptance,” a term and a legal tactic whereby you can refuse anyone who pressures you to sign either an “opt-out” agreement for a Smart Meter or demands you to accept a vaccination. 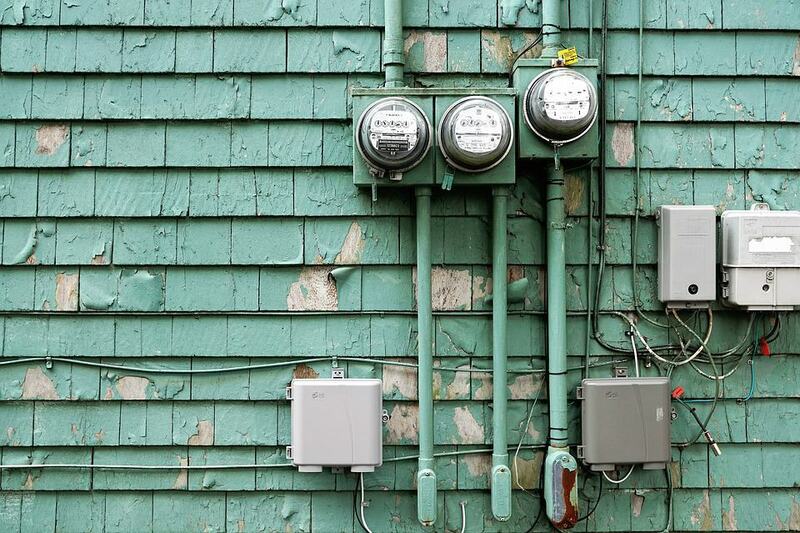 *Wisconsin citizens deserve the chance to be heard on legislation about the issue of transmitting utility meters, which directly affects their daily lives and homes. *Lawmakers dealing with our utility monopolies could show that they truly care about utility customer service and statewide fairness. Opt outs now are offered entirely at the whim of each utility, resulting in uneven treatment of property owners and renters throughout the state. *WI utilities and regulators had never disclosed to customers the privacy, security or health risks of transmitting utility meters prior to installations, some of which utilities and regulators spoke about amongst themselves. Ramthun_Smart_Meter_JointMtg_Tbilisi_2011_eng_FINAL A public hearing would bring to light what should have been aired before roll-outs of “smart” meters in the state. Freedom of information and full disclosure is what a democracy is about. Shine the light on these meters and the smart grid system. The public deserves to be informed and to weigh in on it. *Elections matter. This issue is not going away. It will only grow with public awareness of the privacy, security and health risks involved, which the industry had never disclosed to customers before installations. Lawmakers will be held responsible at the polls. Industry money will only go so far once public will is roused. 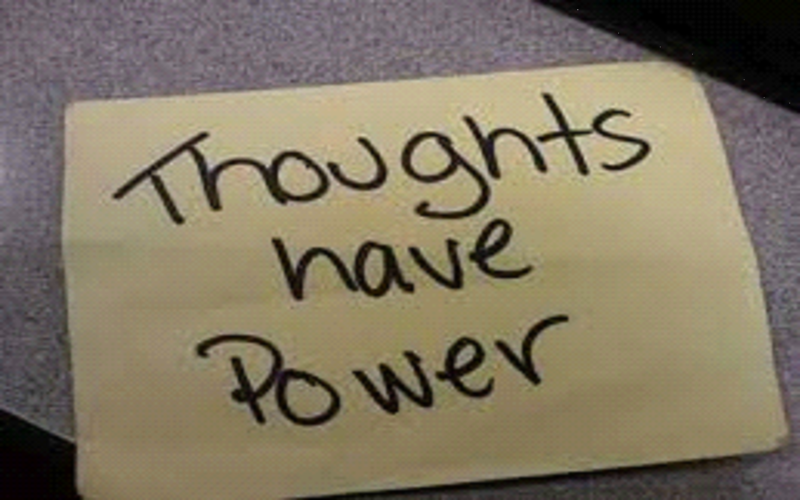 To Learn More go to www.StopTheCrime.net – the mind control link . . . 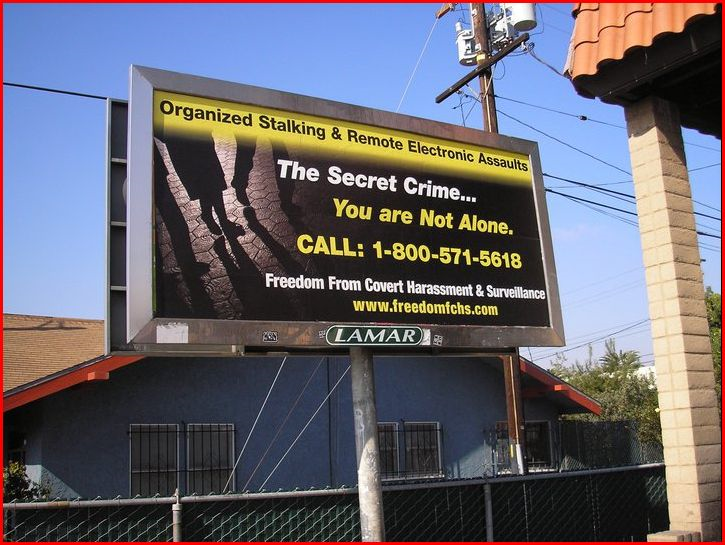 Organized Stalking and Remote Electronic Assaults . . . Billboard! There are many organizations bringing awareness to these fingerprint-less crimes against the people. This is the silent weapons system, and without the use of bullets this covert system is used to target individuals. The public cannot comphrehend this weapon, and therefore cannot believe those that are being attacked and subdued by these weapons . . . When the silent weapons system is applied gradually, the public adjusts/adapts to its presence and learns to tolerate its encroachment on their lives until the pressure – psychological via economic – becomes too great and they crack up. 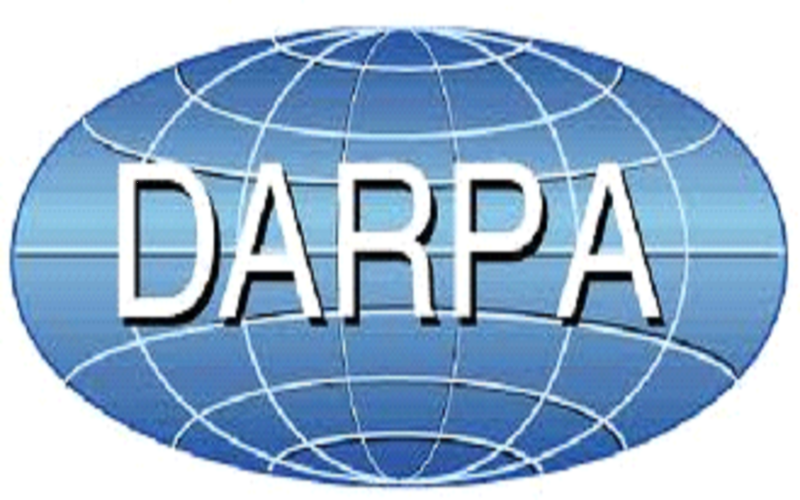 The silent weapons system attacks the vitality, options, and mobility of the individuals of a society by knowing, understanding, manipulating, and attacking their sources of natural and social energy, and their physical mental, and emotional strengths and weaknesses . . . 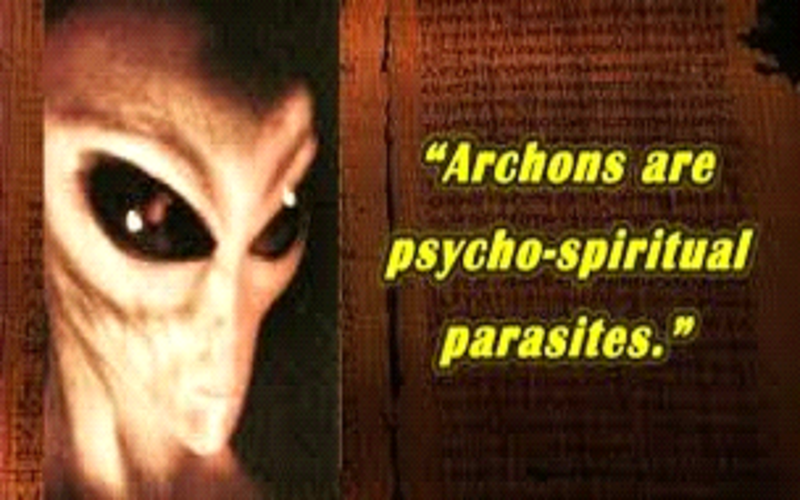 This silent weapons system is WAR upon all of us . . a covert and secret crime! 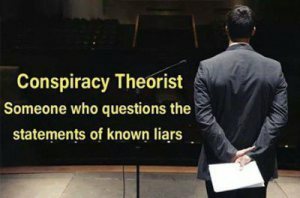 Do not let this remain a secret any longer – understand this is REAL and learn the TRUTH that the shadow government aka the international bankers is hiding from you. Go to StopTheCrime.net and read the “Silent Weapons Quiet Wars” policy of slavery and genocide adopted by the international bankers . . .